Adopting a stormdrain is one of many ways you can help keep the Huron River clean and prevent flooding in your neighborhood streets! It’s simple and can be done as a group or as an individual. There are no strict timelines so you can volunteer whenever it is convenient for you. Anyone or any group can adopt a stormdrain! Label it with a stormdrain marker, alerting others that it sends runoff directly to our local waterways–no filters, no treatment. We care about your safety so this program is limited to neighborhood streets with speed limits of 25mph. 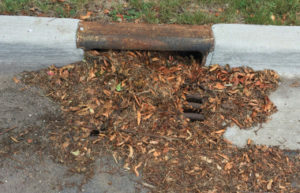 Stormdrains need the most maintaining during spring and autumn but you can sign up anytime! If you have previously volunteered for any HRWC programs, please fill out the Adopt-A -Stormdrain Sign Up Form only. Please provide names and ages of the volunteers. Click "⊕" to add additional volunteers. ADOPTIONS ARE LIMITED TO STREETS HAVING A SPEED LIMIT OF 25 mph OR LESS. List the number of supplies you will need? Stormdrain education is a great group volunteer event and team building exercise. Your school group, family, company, scout troop, or religious group can label stormdrains and deliver educational fliers to homeowners in most neighborhoods. Email us here to set up your group. You chose a neighborhood, set an event date, and get your gear. HRWC will provide stomrdrain labels, adhesive, door fliers, and safety vests. Label stormdrain clearly with inlet marker or stencil provided to you (when it is not snowing or raining and the temperature is above 40 degrees F). Remove and dispose of leaves and garbage from the drain opening weekly (April through December). Leaves and sticks can be composted or bagged for pick-up by your community compost program. Recyclables and garbage should be disposed of through your recycling and garbage collection programs. Call respective authorities to report problems with drain if drain appears clogged, broken, or not working in any other way. Call 800-922-4706 if there is: waste, pollution, or illegal dumping. Remove the grate from the drain opening. Remove dead animals. Instead call animal control. Remove hazardous materials like syringes. Call 9-1-1 to notify. Leave bags with raked leaves near the drain. Step 4: Report your Adoption! We need you to report any Stormdrain adoptions so we have an updated list and are able to tell other interested participants which stormdrains are still available. 1.  Get the Latitude-Longitude of your stormdrain. You can easily get these numbers from earthtools.org. 2. Enter data in the form below, being careful to enter the latitude and longitude as the example shows. Click "⊕" to add additional names. Get the Latitude-Longitude of your stormdrain at earthtools.org. Multiple dates are acceptable. (Click "⊕" to add additional dates).